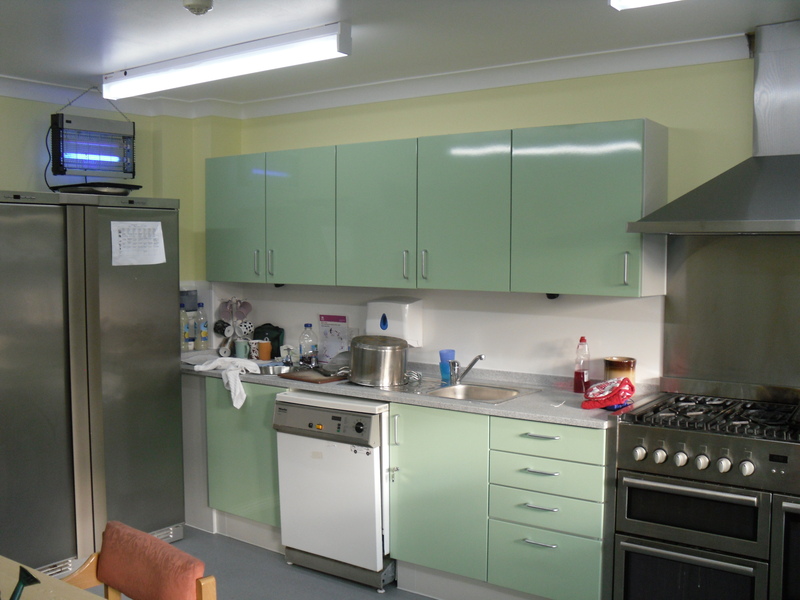 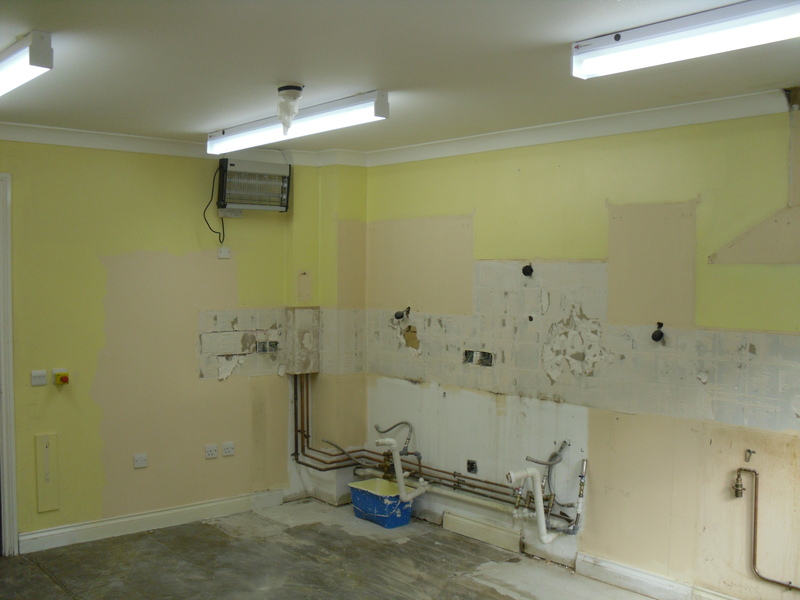 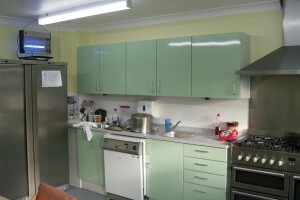 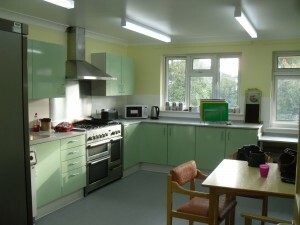 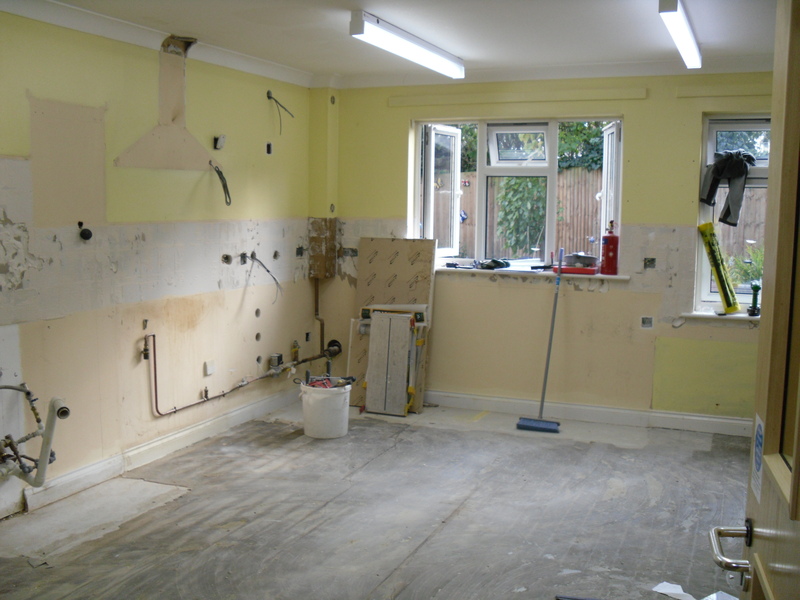 Clean Air Systems Ltd took on the refurbishment and installation of a poweder coated steel kitchen in Howard Goble House, a care home in Bexley. 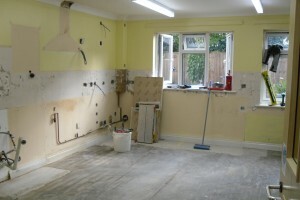 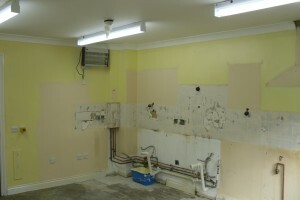 As you can see, its now alot more practical with plenty of cupboard space, as well as being hygenic. 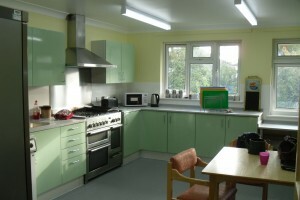 Complete with white rock walls and non-slip vinyl flooring.